Anyone involved in the Microsoft Dynamics 365 implementation lifecycle knows this: getting access to Microsoft PartnerSource is a key professional tool. However, unless you are a Partner employee, you might be finding it difficult to get access to this platform as a Dynamics consultant. In this article, we give you an easy way to obtain free PartnerSource access. First, just in case you don’t know much about it yet, here’s some information about PartnerSource. Microsoft PartnerSource is the official Microsoft online platform for Dynamics Partners. It’s the go-to place for Dynamics 365 information, documentation, training and professional tools. What can PartnerSource do for Dynamics professionals? – Latest Dynamics News and upcoming events: regular updates on what is happening in the Microsoft Dynamics community. – Readiness and training: Access to the Dynamics Learning Portal (DLP) and other training material. 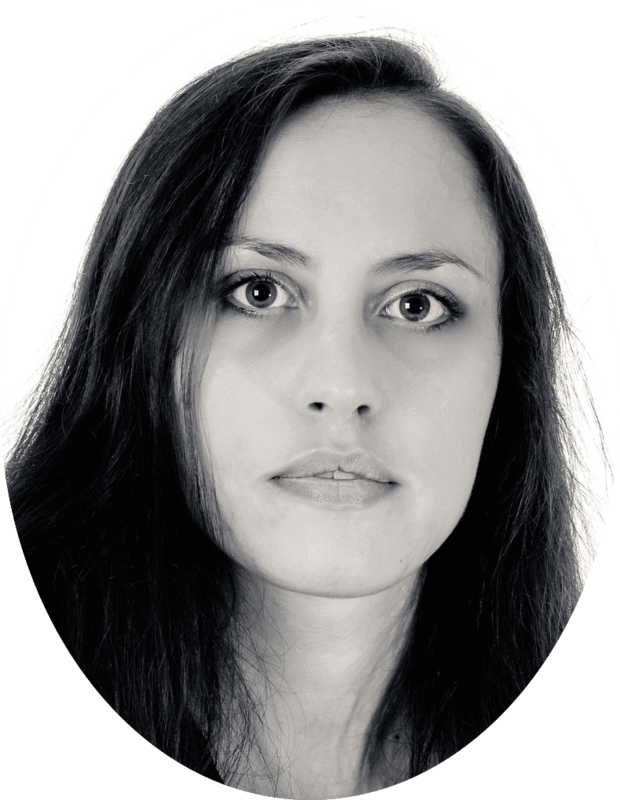 – Partner Essentials: Guides and handbooks, Partner service plans and Partner programs. – Sales and Marketing: Demo tools, Pre-sales resources, Branding guidelines, case studies and product strategy. – Pricing and Ordering: Prices sheets, Licencing policies, Operational handbook and Order training material. – Deployment: Benchmarks, Datasheets, Documentation, Migration tools and Implementation services. Because this information is designed to help Dynamics Partners manage their relationships with clients, it is particularly useful to consultants who are working independently. If you can access Microsoft PartnerSource, it will help to guide your interactions with both customers and partners, thus making it easier to build effective professional collaborations. How can Consultants access Microsoft PartnerSource? PartnerSource was initially designed to be accessible only by Microsoft Dynamics Partners or by Microsoft employees. In recognition that we are so focussed on improving and supporting our consultant community, 365 Talent Portal have partnered with Microsoft to offer this to individual Dynamics consultants even if they are not associated to a Partner. 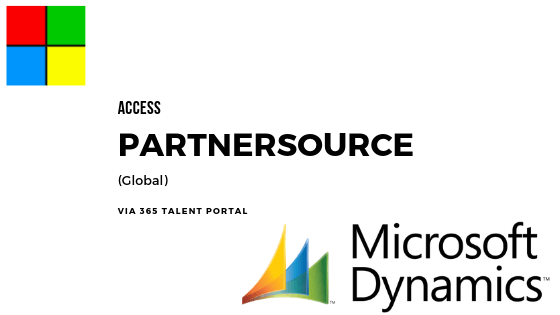 If you are a Dynamics consultant who would like access to PartnerSource, simply click the below button and sign-up to www.365talentportal.com. You’ll then be able to request free PartnerSource access via your 365 Talent Portal dashboard.